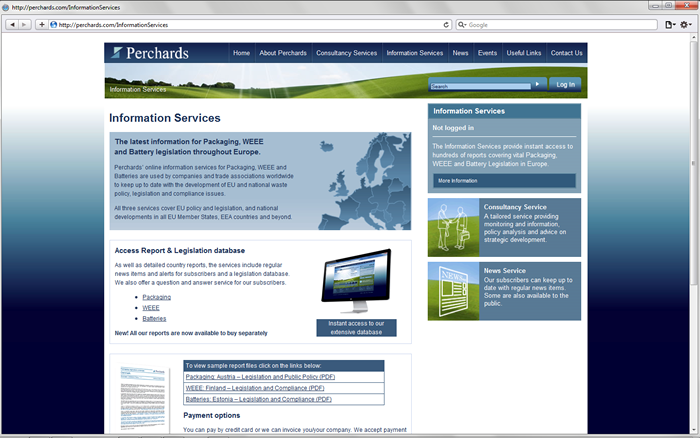 Perchards monitor and report on EU Legislation to provide business with useful compliance information. 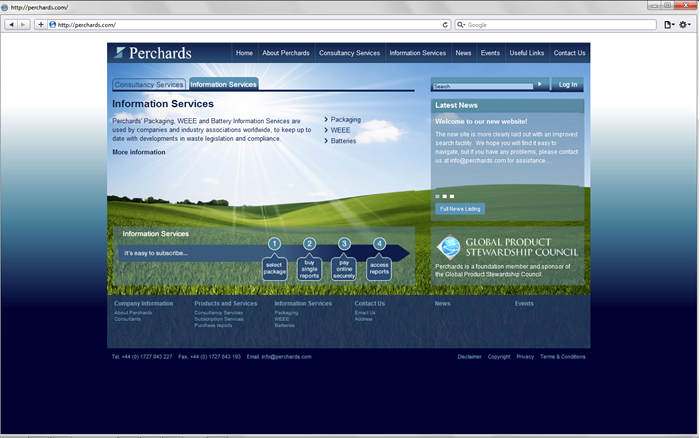 The website promotes their consultancy service, but more importantly is the primary method of servicing their clients with the latest news and reports tailored to each specific requirement. 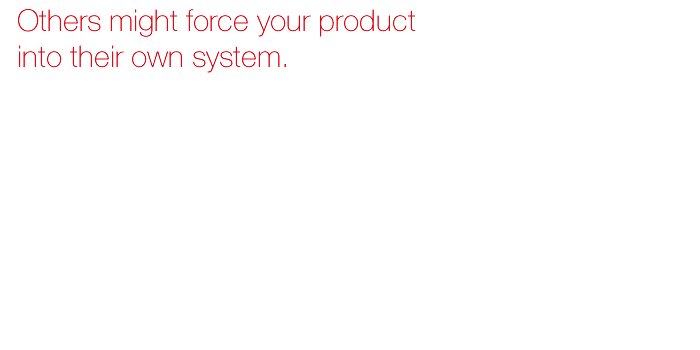 The customer database is highly interrogable, using AJAX extensively to improve the user experience. 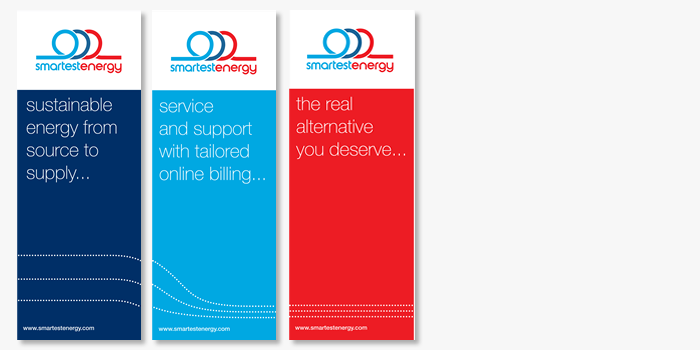 SmartestEnergy are the leading purchaser of independently produced green energy, and have also developed a thriving retail business. 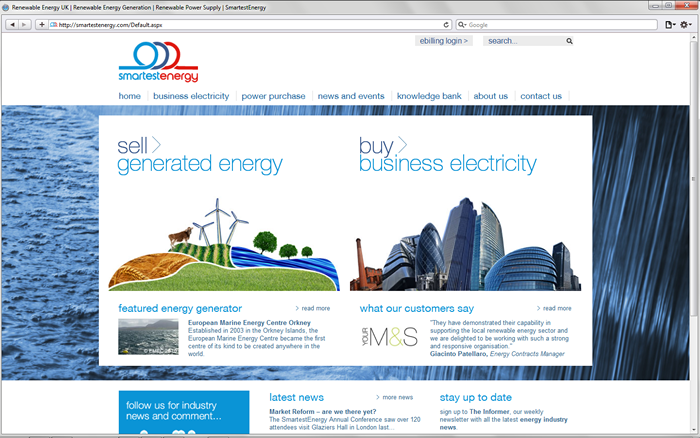 Emu has worked with SmartestEnergy for over 8 years, developing their website, brand, intranet, and customer interface systems. 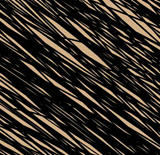 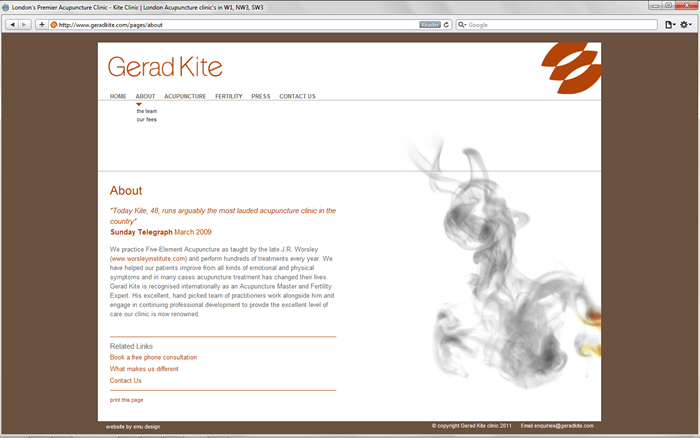 Technologies used include ASP.NET, AJAX, and DHTML graphing. 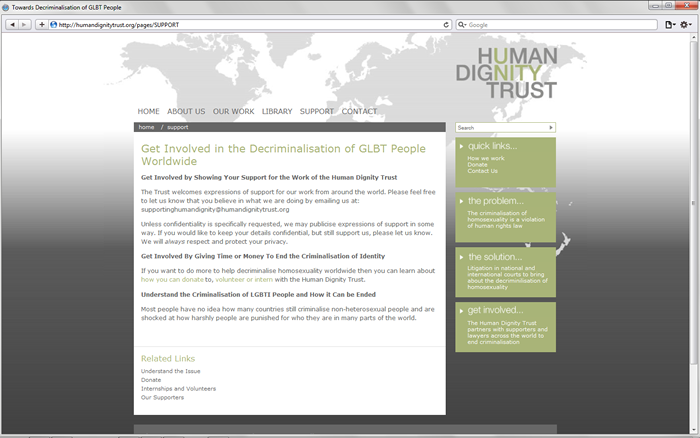 This website promotes and aids the decriminalisation of homosexuality globally. 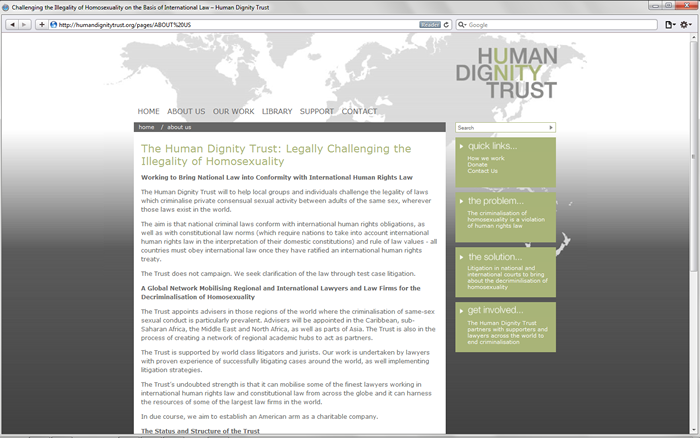 This site is a resourse for legal teams around the world, who are working on decriminalising homosexuality by upholding international human rights law. 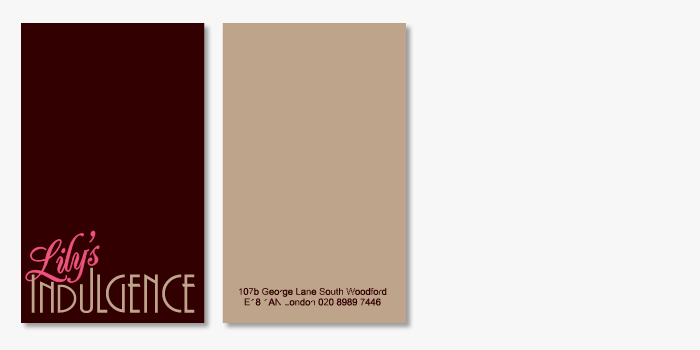 The owner of this coffee/chocolate shop, wanted to name the business after her grandmother – ‘Lily’ so we added the ‘Indulgence’ to convey a feeling of a rich and decadent experience…always a good thing when it comes to coffee, cake and chocolate! 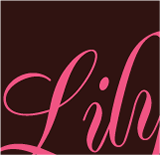 The look and feel of the brand is very reminiscent of the ‘30s Art Deco period – Lily’s era. 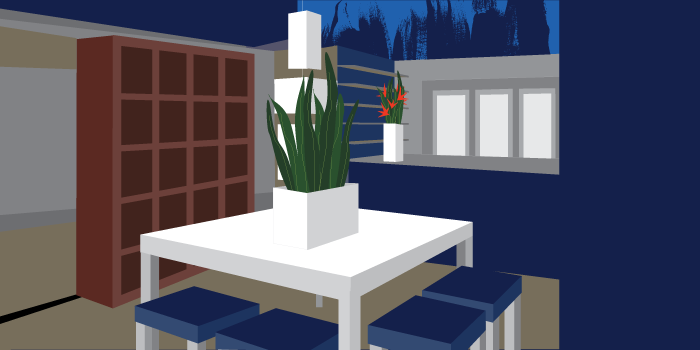 We were involved in the logo, brand, interior design and visual merchandising. 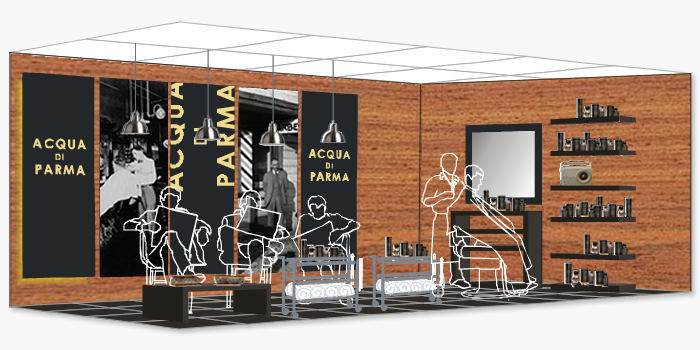 Aqua di Parma wanted to set up a fully functioning barber shop in a Harrods window to promote the launch of their new shaving range. 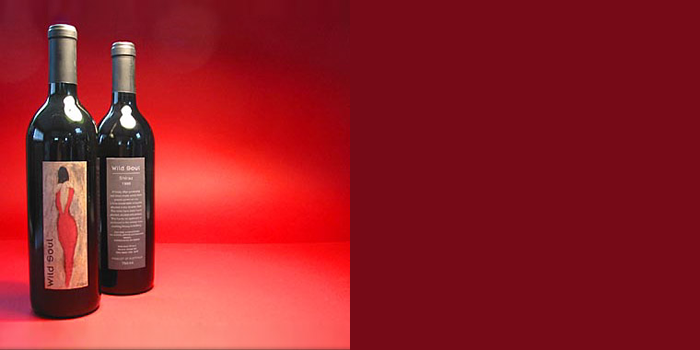 bra (breast reconstruction advisory), was founded by Jian Farhadi and the Kate Courtney. 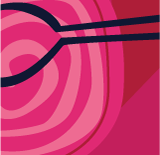 The purpose of this foundation is to help women with a breast cancer diagnosis to find crucial information about reconstructive breast surgery, at a time when they’re at their most vulnerable. 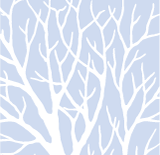 Before undergoing a mastectomy, a procedure which is sometimes required almost immediately, the patient can make a decision as to how they would like their breast reconstruction to be carried out, this way avoiding unnecessary future operations, and subsequently achieving a superior result. 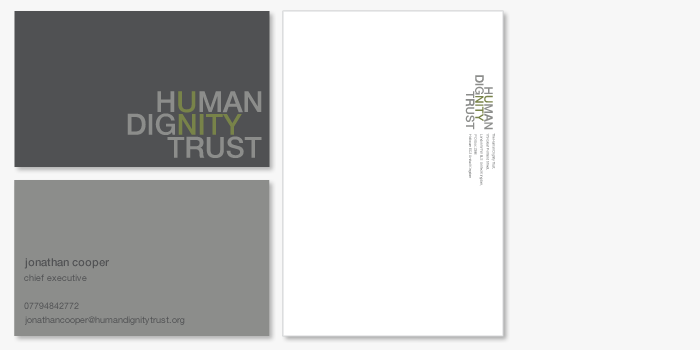 Our challenge was to create a brand that would be comforting to these women who’s lives had been turned upside down. 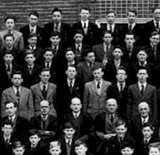 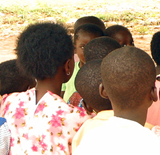 It was therefore important that we created an environment that fostered a feeling of reassurance, eliminating fear of the unknown by calmly informing them of there options. 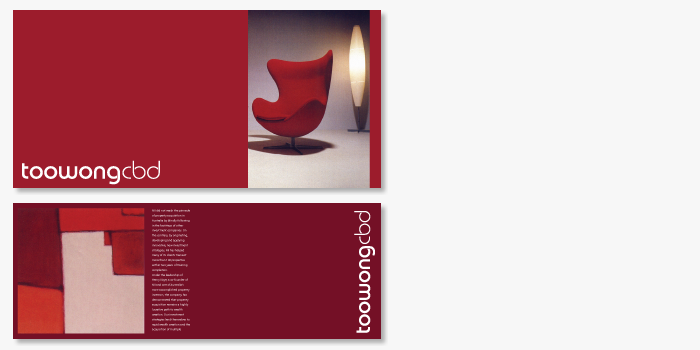 Our approach was intentionally light hearted, with the type of the logo hinting at lingerie. 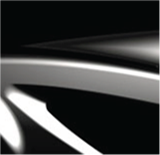 We felt this brand would lend itself beautifully to the promotion of future awareness and fund raising events, emitting a feeling of hope and the idea that a healthy future lay ahead. 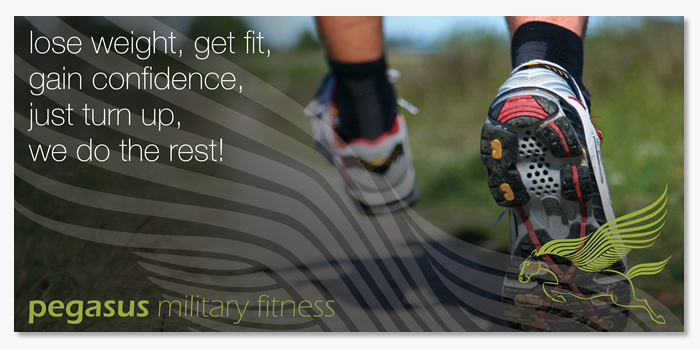 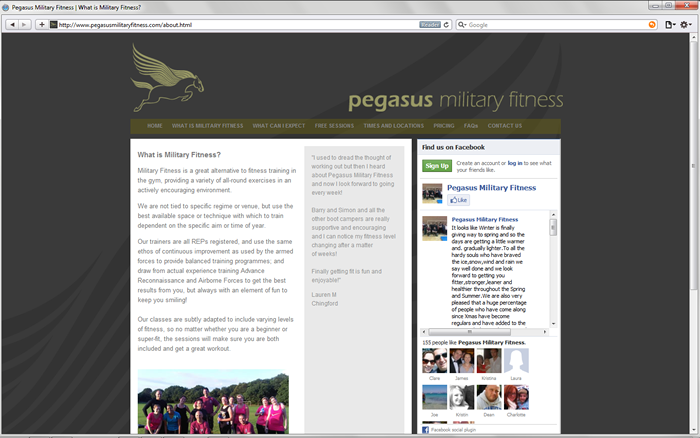 Pegasus Military Fitness provide a range of health and fitness training programmes, with the website forming the primary reference point for prospective clients. 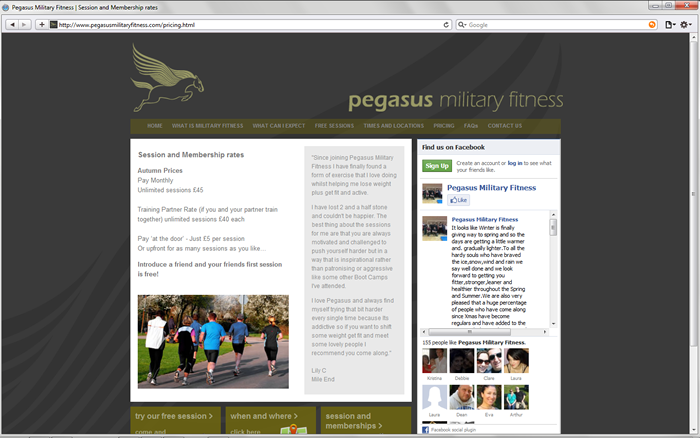 The site was designed to create a professional image, whilst representing the fun and social atmosphere of the programmes, utilising social media to communicate with clients and build a community feel within the members. 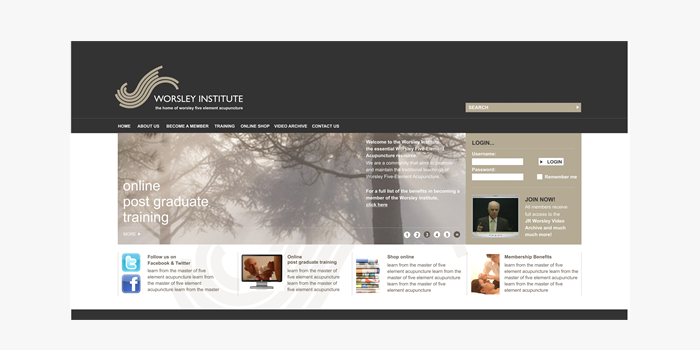 The Worsley Institute is the official home of Worsley Five Element Acupuncture. 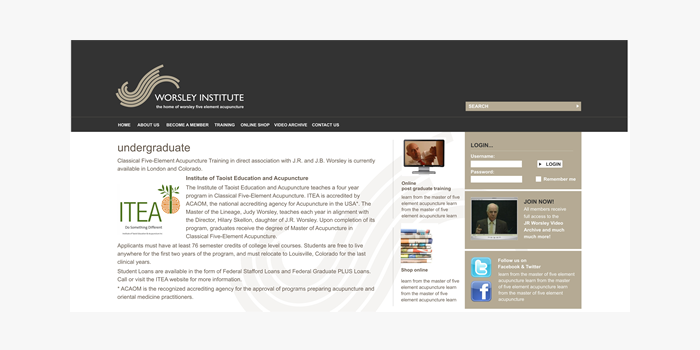 The site design followed a rebrand we provided for Worsley, with a custom content management system featuring membership functionality and e-commerce. 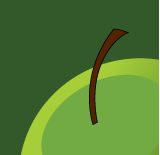 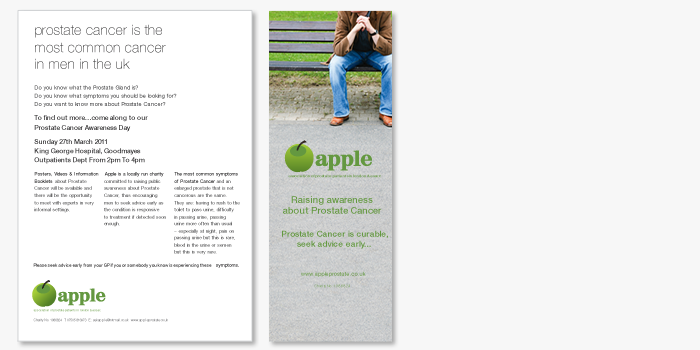 Apple is a charity invested in prostate cancer awareness and fundraising. 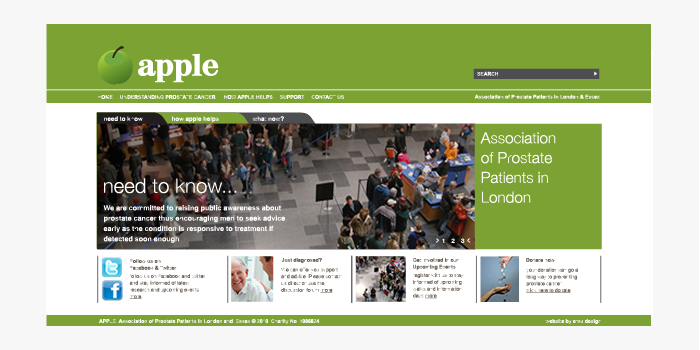 The client needed a content management system, so that the site could be regularly updated and function as an online billboard for news, events, and upcoming events. 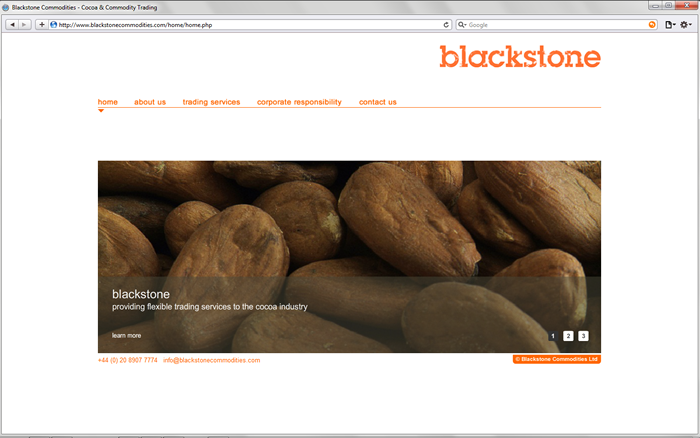 Blackstone Commodities predominately trade cocoa products from Ghana. 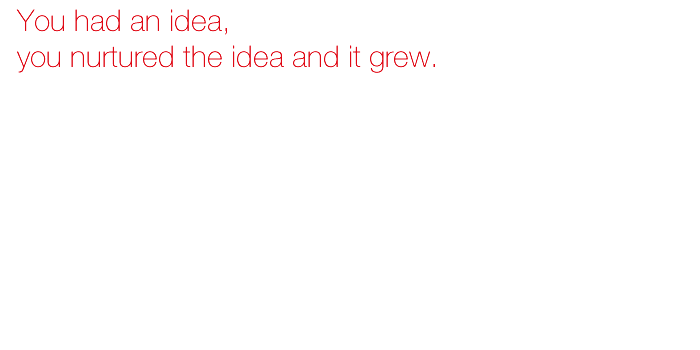 As a startup company, they needed a Corporate Identity and Brand. 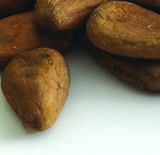 The brand elements reflect the product in its natural form, as well as providing options for non-cocoa related opportunities. 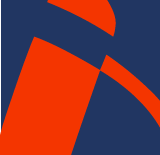 The rough ‘stamp’ quality of the logo represents the trading sector, whilst the bright colours emphasise the innovation to this industry that this new company are introducing. 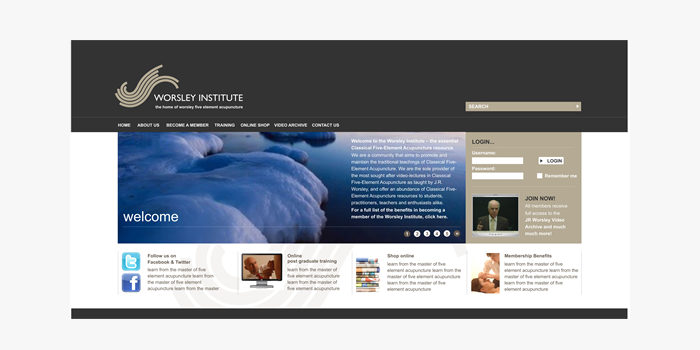 This logo was designed for the Worsely Institute website. 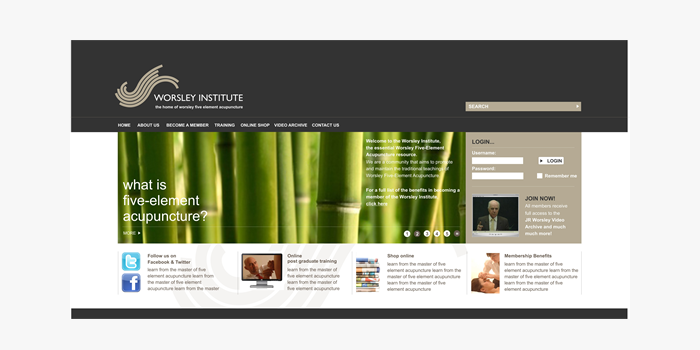 The Worsely Institute is an online representation of the teachings of JB Worsley, the western world’s authority on Classical Five Element Acupuncture. 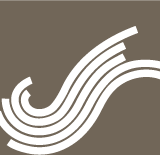 The linear nature of the logo reflects the five elements that form the foundation of this ancient therapy. 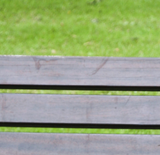 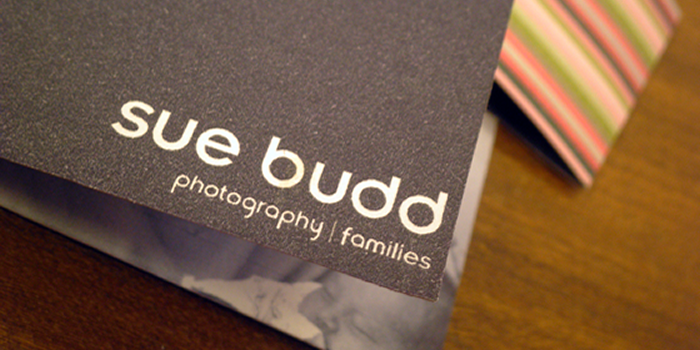 Sue Budd Photography specialises in portraits of children and families. 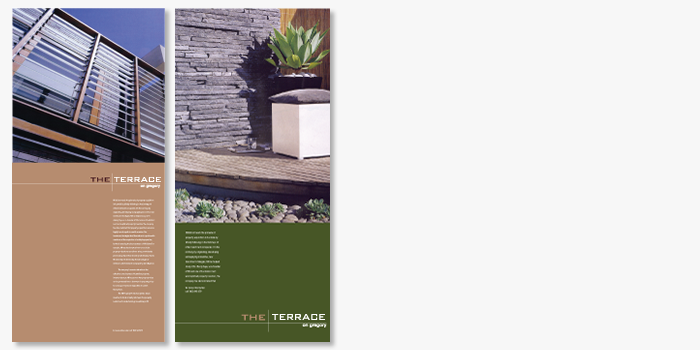 Our approach for this brand was to highlight her modern and casual photographic style, keeping the logo simple and complimentary. 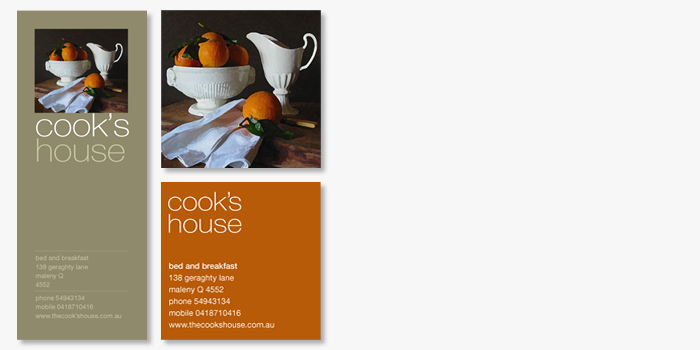 Complete branding process for a luxury country retreat with a focus on the culinary experience. 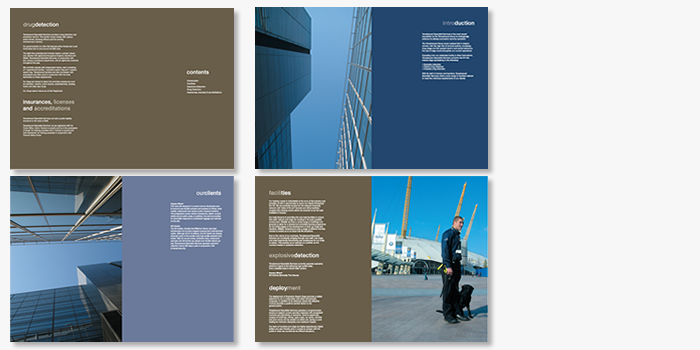 This project began with an exercise to develop the brand personality, moving onto the visual identity including the logo and brand palette. 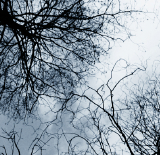 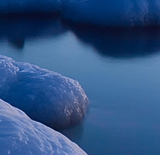 Photography and imagery were created in-house. 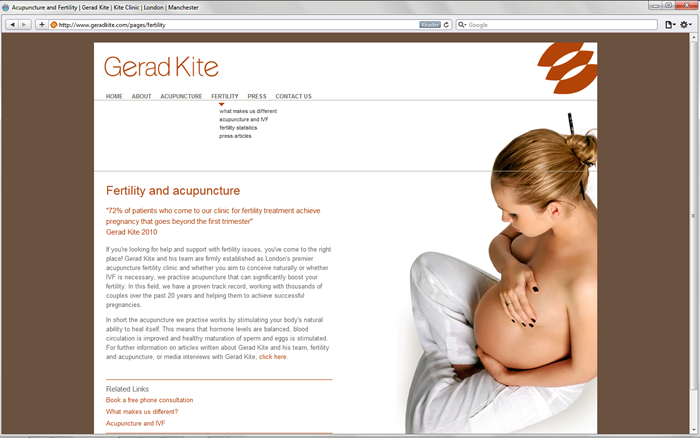 The Kite clinic decided a more whollistic approach to fertility issues was a way to further enhance the services of their outstanding acupuncture clinic. 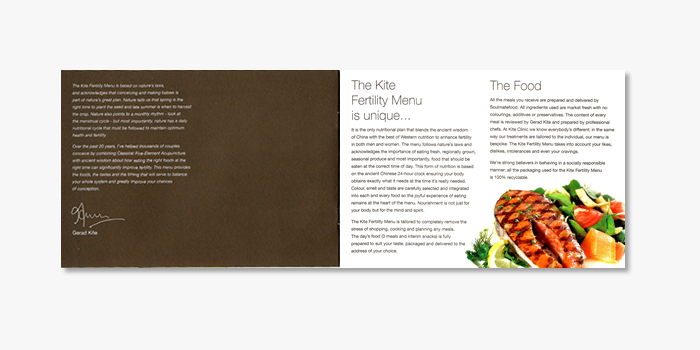 To make this idea a reality they teamed up with Soul Foods to create menus that were nutrtionally tailored to the needs of couples struggling with infertility. 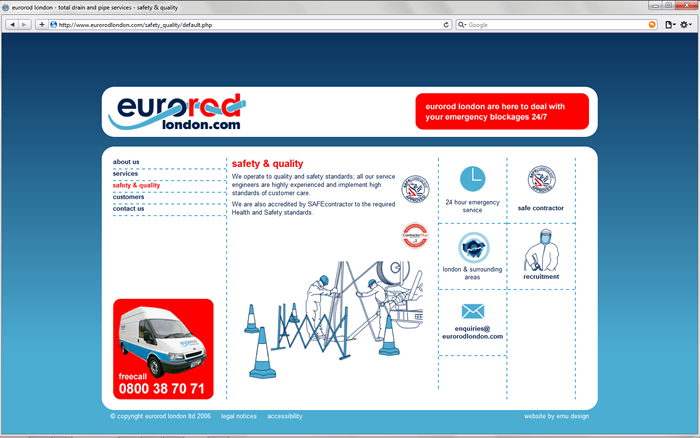 Eurorod are drainage experts with a focus on larger corporate clients. We wanted Eurorod’s logo to hint at the services the company offer as the company name isn’t too descriptive. 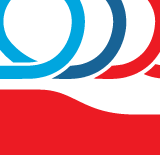 Being too literal would result in something much more complicated, so we kept it simple be weaving the drainage pipes through the letters of the logo. 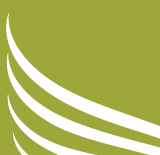 The logo has since been used to brand the company’s vans. 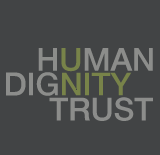 The Human Dignity Trust brand represents a group of dedicated and talented lawyers who are working on decriminalising homosexuality by upholding international human rights law. 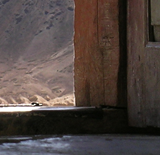 Case by case they are gradually changing these outdated laws across the globe. 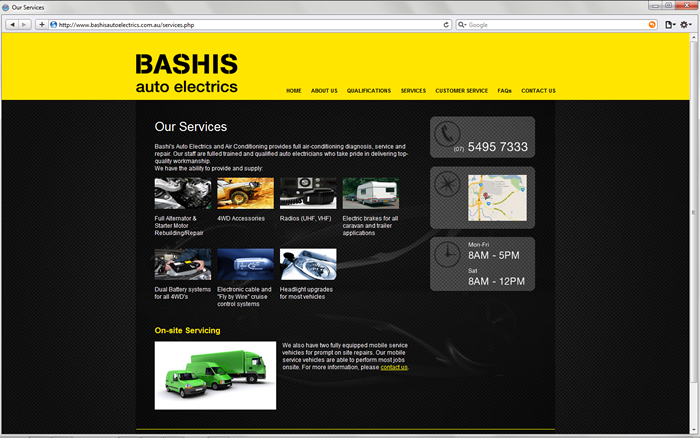 As this company deals in auto electrics we wanted the look to be very masculine and industrial. 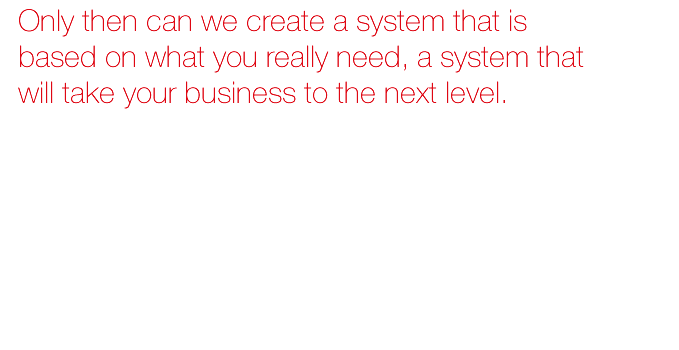 Our approach was simple, strong and impactful. 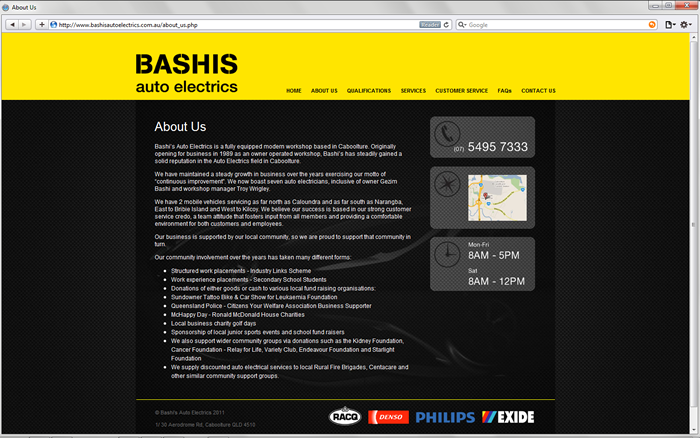 The colour choice of yellow and black definitely reinforces the brand’s no nonsense look and feel. 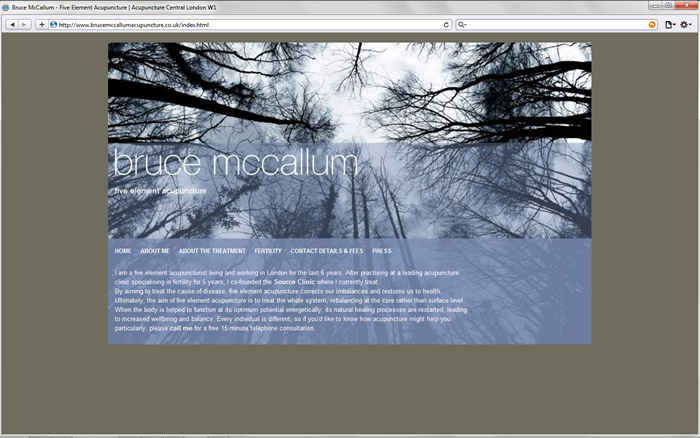 The Wild Soul Winery is situated in Stanthorpe Australia. 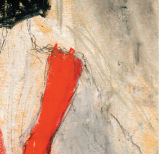 The owners of the vineyard wanted to capture the bold full bodied nature of the wine by depicting through original artwork, a mysterious and passionate woman. 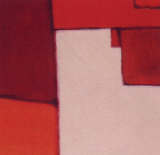 The original artwork was also produced by our studio. 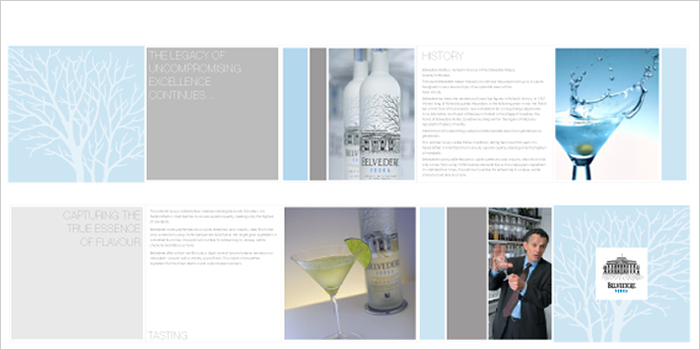 Belvedere Vodka are a premium vodka brand, who use a wide range of creative promotional materials. 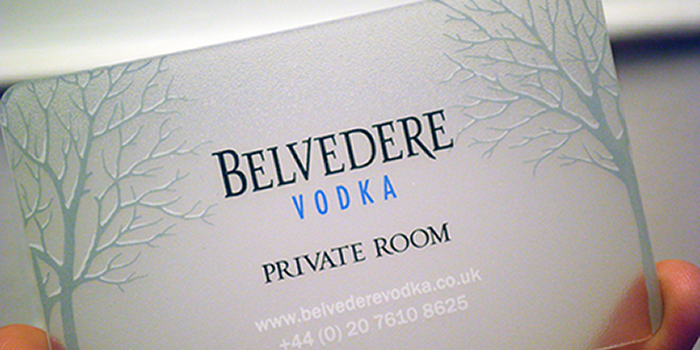 The ‘Private Room’ credit card was printed on polypropylene to reflect the bottle design; and developing the brochures gave us a chance to play with the brand elements in a creative way. 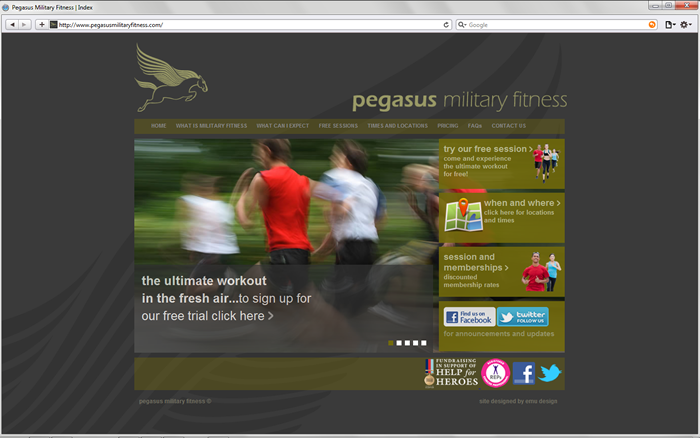 The Pegasus logo was inspired by one of the founding partner’s association with the Parachute regiment. 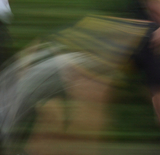 We felt the mythical creature definitely captured the energy and endorphin rush you get from a great workout session, especially a military fitness session! 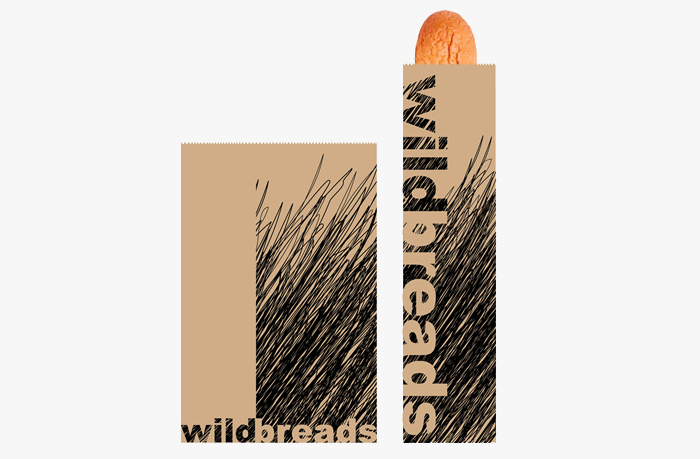 Wildbreads is an organic artisan bread company owned by Sol Breads in Brisbane Australia. 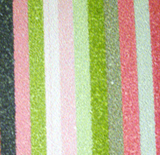 The quality of these beautiful breads is appreciated by consumers and retailers across Australia. 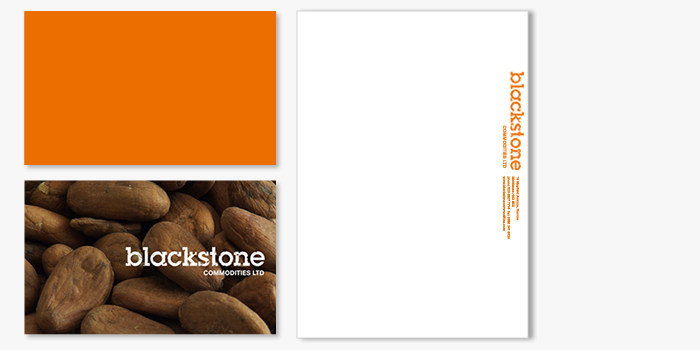 Blackstone Commodities predominately trade cocoa products from Ghana. 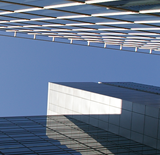 This new website gives an overview of the company for potential working partners throughout the supply chain, and providing a point of contact for a mobile organisation. 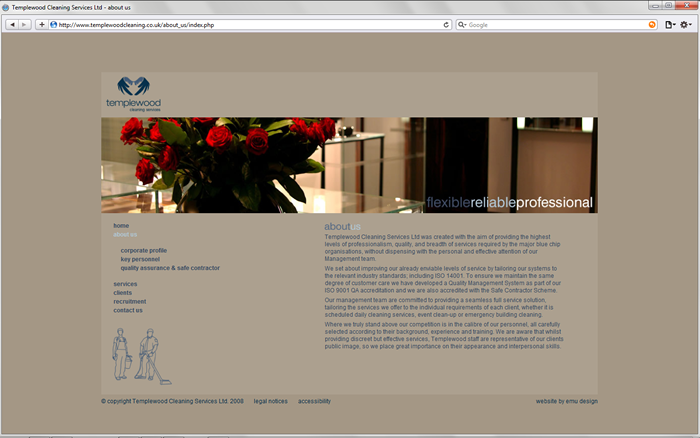 Online representation for a classical five element acupuncturist. 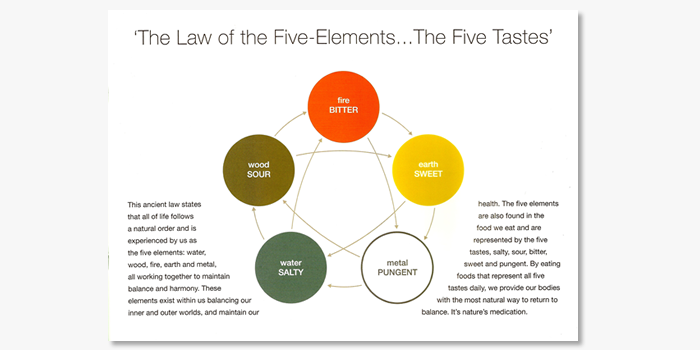 The imagery used reflects the five elements that form the foundation of this ancient therapy. 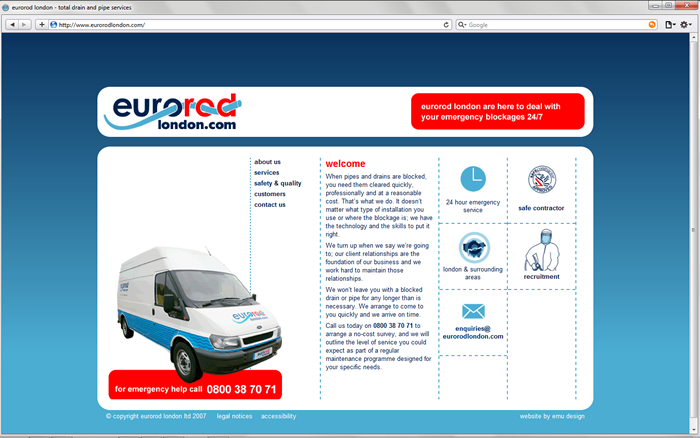 Eurorod are drainage experts with a focus on larger corporate clients. 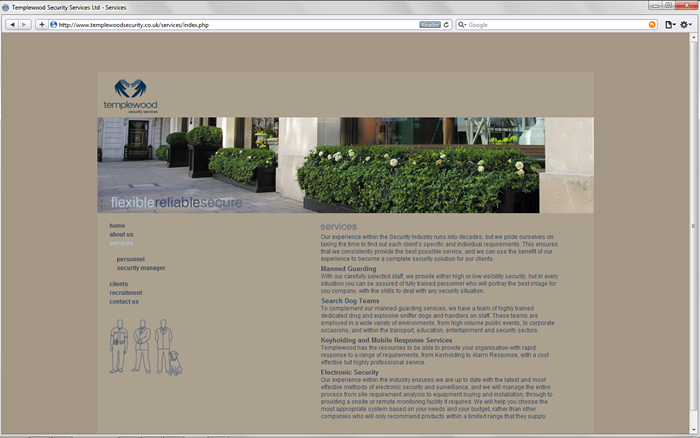 Their brand and website was created to specifically target the corporate market, providing a professional image and an overview of the services offered. 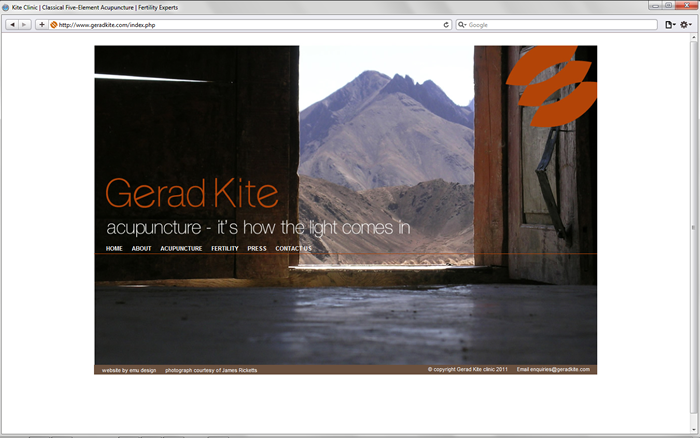 Gerad Kite is an industry leader in the practice of classical five element acupuncture. 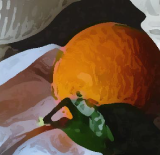 As the benefits of acupuncture are becoming embraced by Western medicine, the site not only provides an overview of this ancient medicine, but also reassures prospective clients that are not at all familiar with acupuncture. 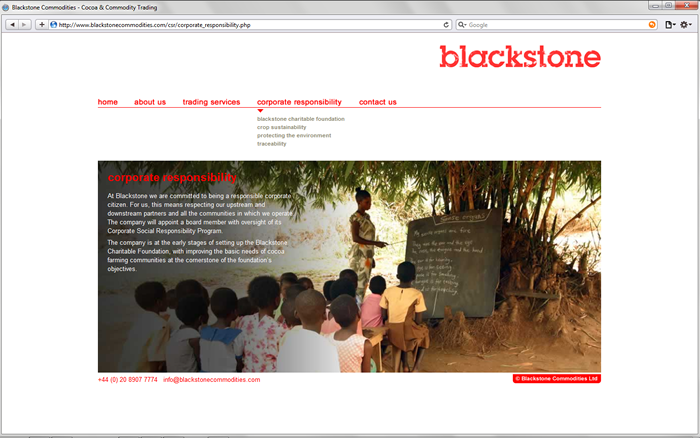 The site also features a custom built content management system for the administrators to update content including services, staff profiles and news articles. 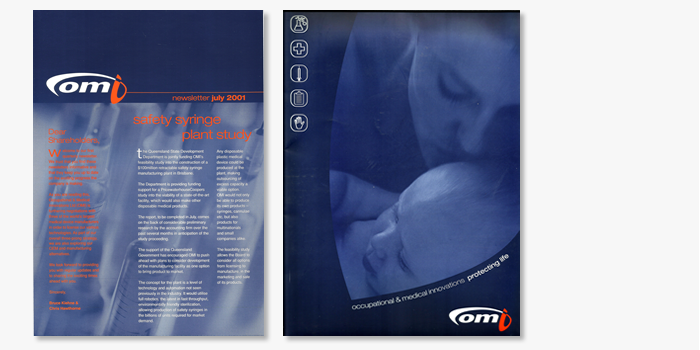 Occupational and Medical Innovations Ltd (omi) launched as a public company in 2001. 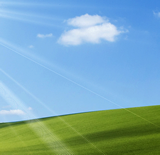 The primary focus of the company is safety in the workplace and community. 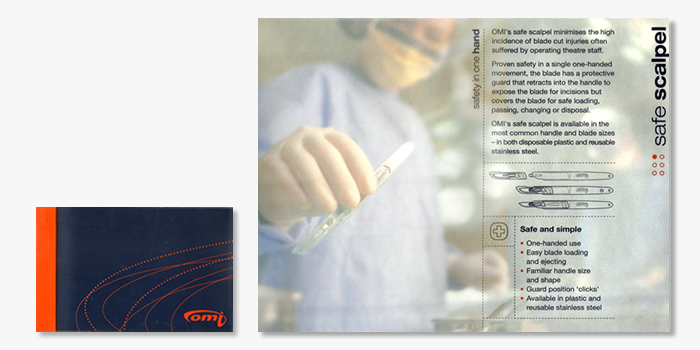 Amongst OMI’s many innovations is a retractible syringe, a safety retractable scalpel, the safety valve and the safety bottle stand. 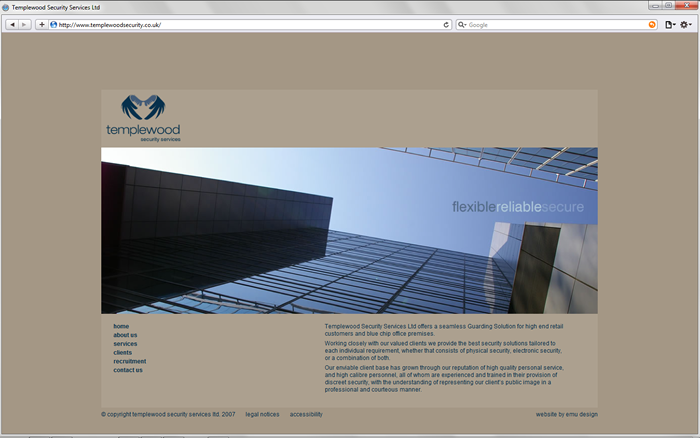 Initially emu was commissioned to brand the company, as well as design and produce the website. 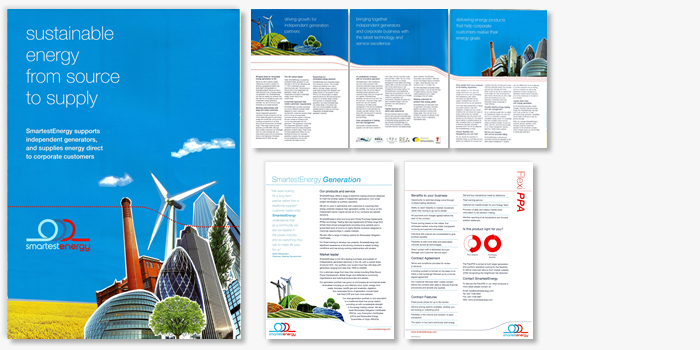 We then went on to produce three annual reports, marketing material, Stationery and a quartely newsletter. 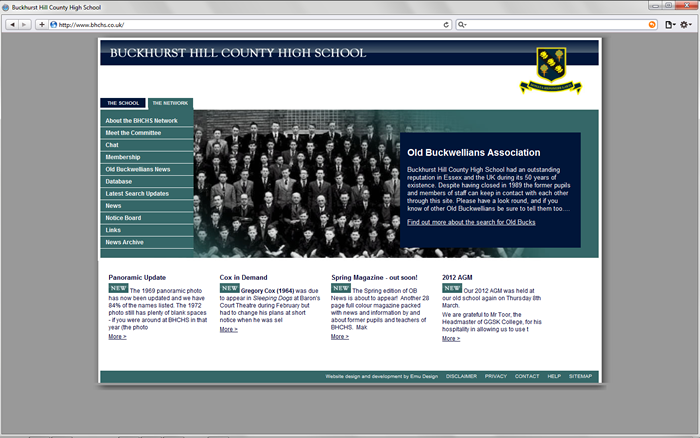 A thriving membership website for past students of a High School, the website features a flexible CMS and a powerful database allowing members to maintain their own profiles, and search for other members, as well as being the key method of distributing the latest network news. 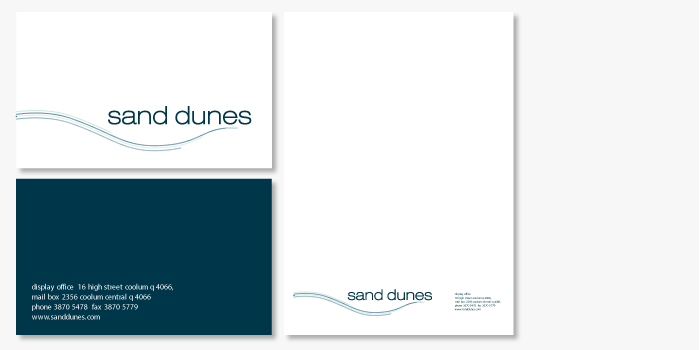 Branding for a new property development along the Queensland Coastline in Australia. 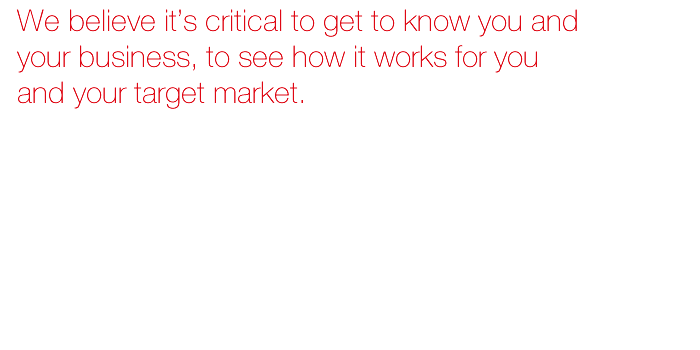 Selling the sunshine and surf is never too difficult! 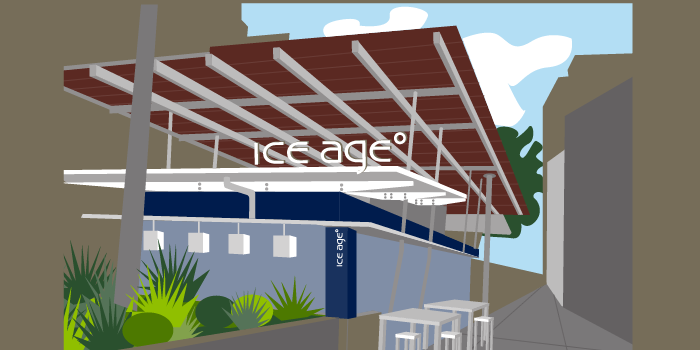 The owner of Wildbreads wanted to produce and launch high end range of organic gourmet ice creams and sorbets. 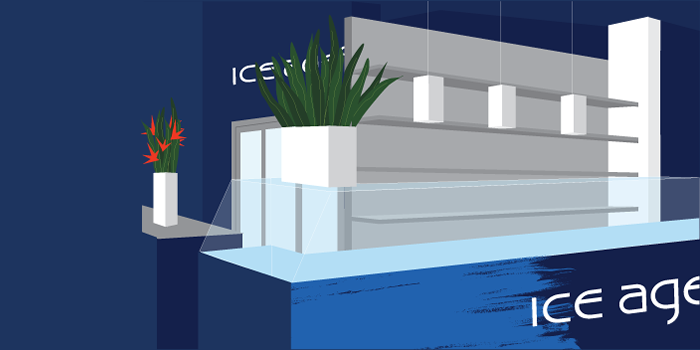 We were involved in the logo, brand, packaging and retail fitout look and feel. 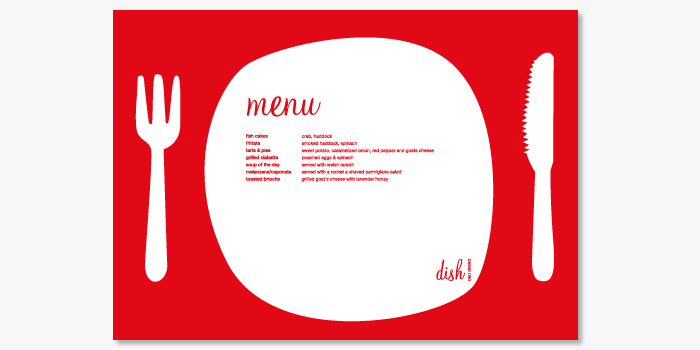 To back up the high impact visuals of the stores, the packaging for the take home product had to continue the strong branding theme, and immediately help differentiate the sorbet and ice cream range, as well as suggest the flavour. 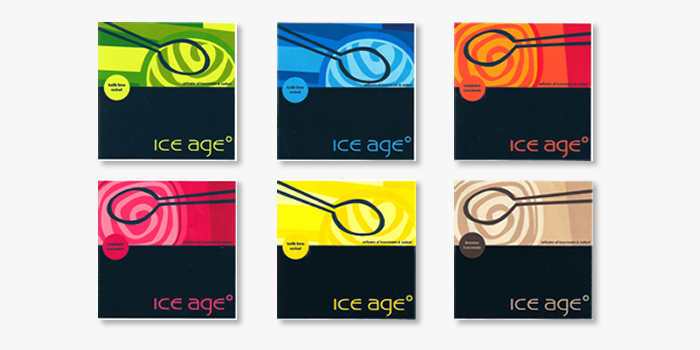 The original brush stroke was applied to the labeling of the ice creams, and a contemporary illustration was designed for the sorbets. 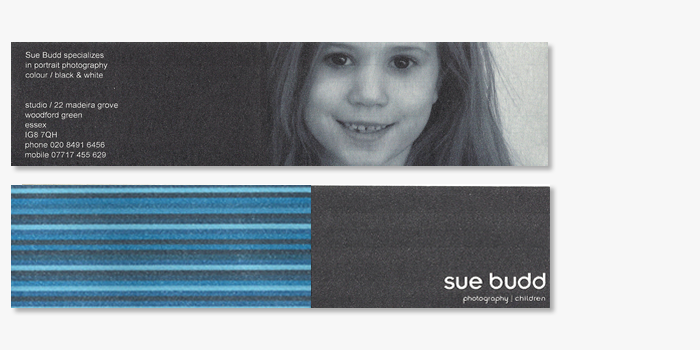 By applying vibrant colour schemes to these images, the brand was continued, while allowing each product its own identity, and a dark blue bar held the family together. 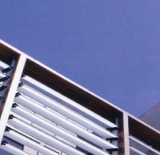 Following the merger of two high end service companies, emu initially developed a unifying brand, and then a suite of websites. 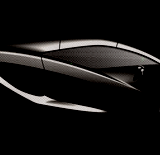 The design reflected the exclusive nature of the company, who have clients such as Rolls Royce and De Beers. 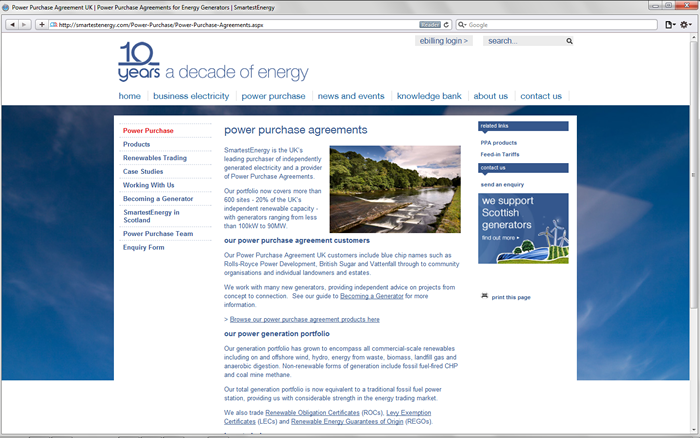 emu also coordinated the photography to ensure the brand feel was carried through all elements of the sites. 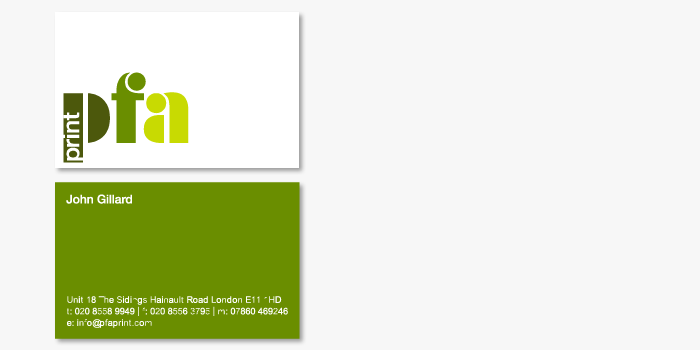 Pfa Print wanted a logo that would appeal to the design industry. 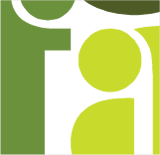 Playing with some interesting typography seem the obvious thing to do as the company name is an acronym, and graphic designers love typefaces! 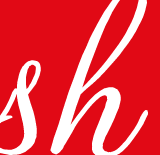 We were so pleased that the client loved the name ‘dish’ because we felt the simplicity of the name would would lend itself beautifully to the deli’s culinary philosophy. 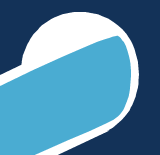 The simplicity of the name coupled with the one colour logo makes the logo a badge that can be stamped anywhere and on anything, perfect for a deli that will eventually produce their own products. 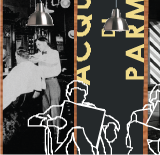 The look and feel of the logo and interior design is reminiscent of an Italian deli in the 1950s. 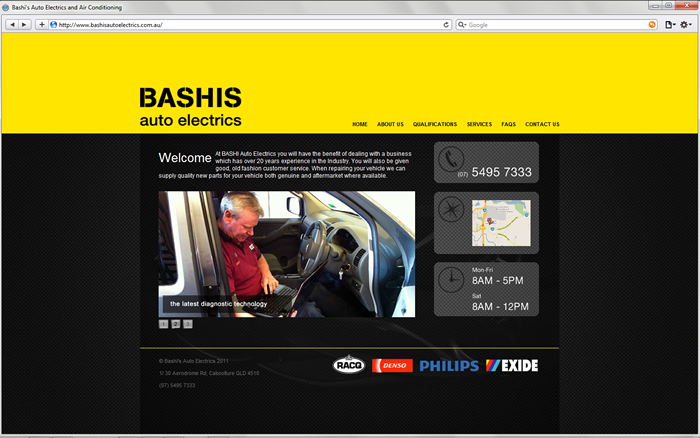 We wanted this website to look quintessentially masculine and reflective of the high level of service offered by this company. 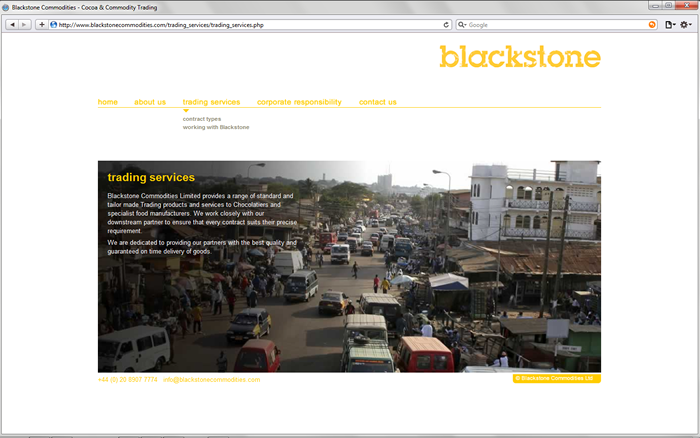 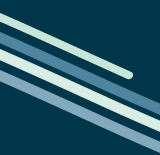 The two tone brand is simple and credible, telling us at a glance the nature of the services offered. 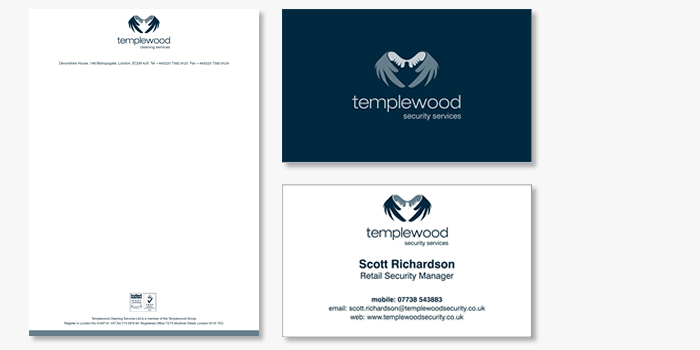 The Templewood Group logo needed to represent three separate companies that offered cleaning, security, and specialist services. 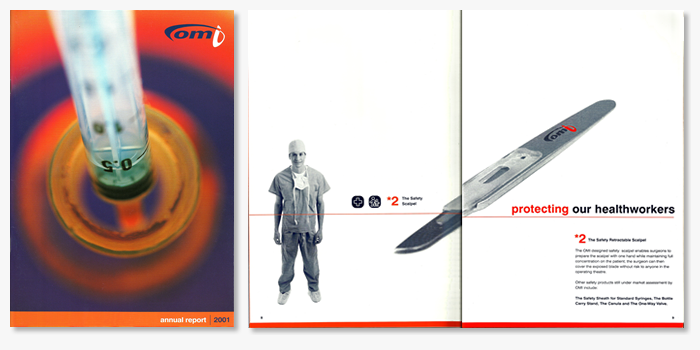 Our main objective was to convey the feeling of protection. 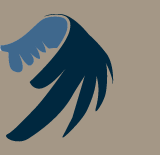 We feel that the guardian angel wings perfectly described the care and level of service the company offered. 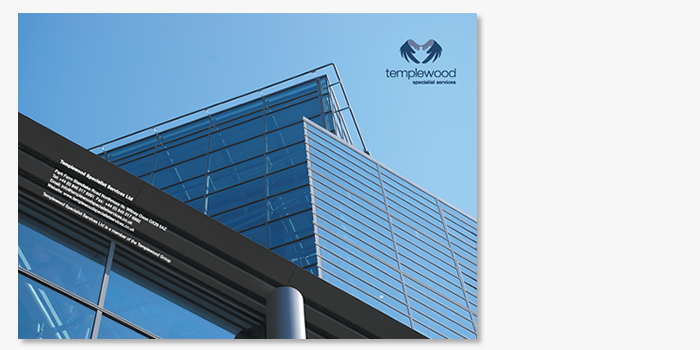 The tones of blue used are calming and add to the feeling of safety, as well as tying Templewood into the corporate world that they service. 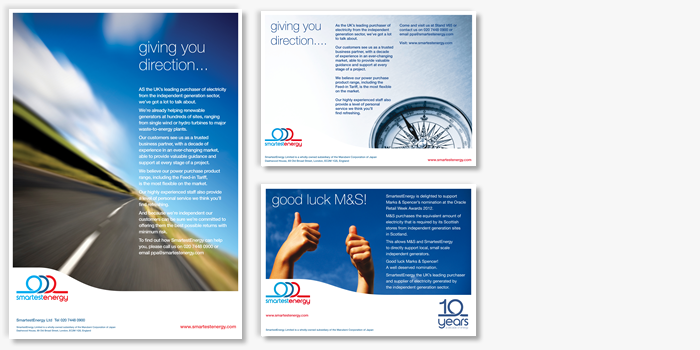 We have since designed a suite of websites, three marketing brochures, a marketing folder and car graphics. 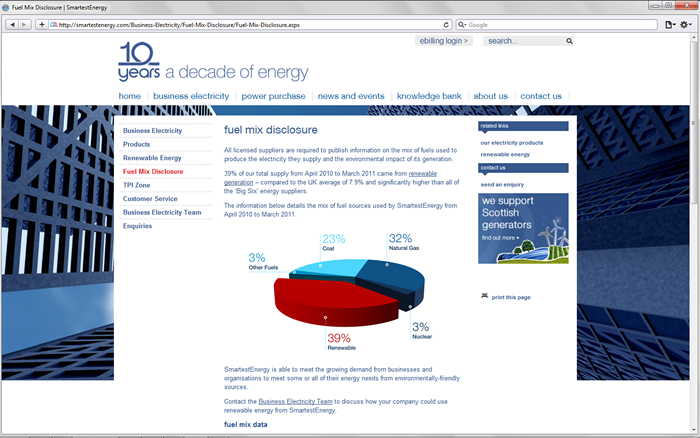 We have worked with Smartest Energy since 2003 – a couple of years after they launched. 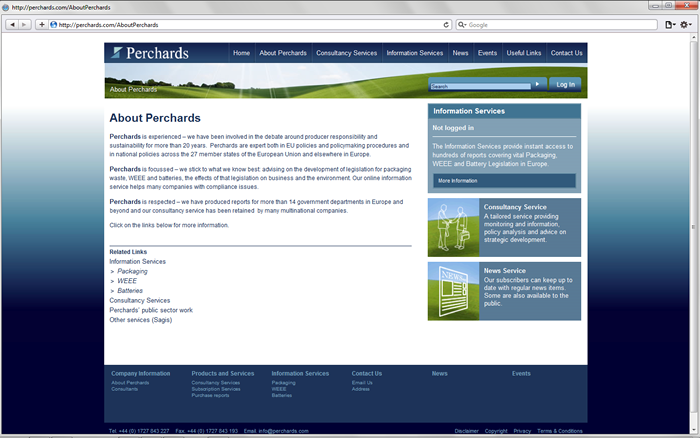 Consequently we weren’t involved in the initial logo and brand design. 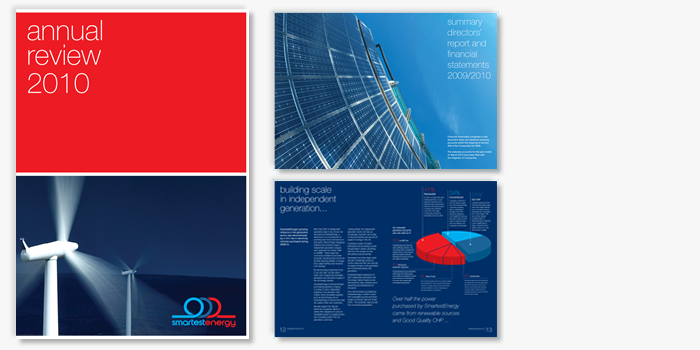 However by 2010 the company had grown so much that the brand needed to be revaluated at every level. 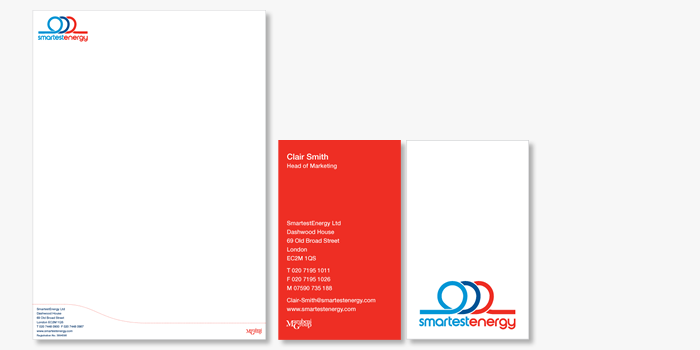 Marketing research and workshops ensued, and it resulted in a simpler, cleaner, more impactful design that positioned Smartest Energy comfortably alongside the big six. 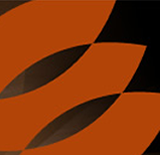 This logo was created to brand a property development project in inner city Brisbane, Australia. 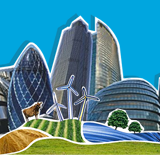 Property development logos are very much about selling the idea of a particular lifestyle. 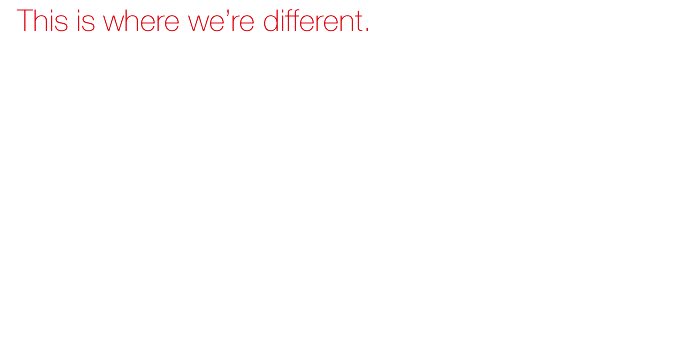 These are always very interesting projects from a marketing perspective, as it’s an exercise in scrutinising societal trends. 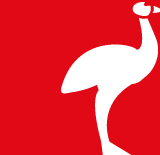 This logo was created to brand a property development project in inner city Brisbane, Australia. 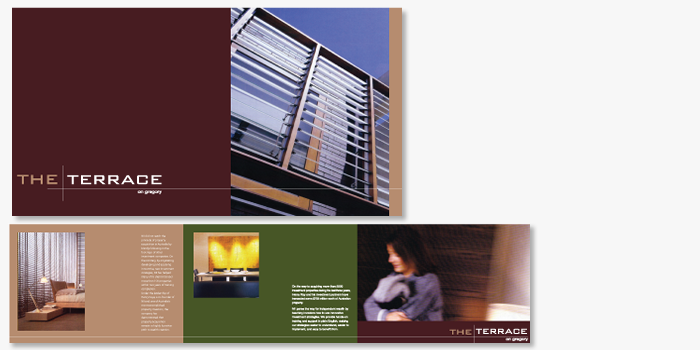 The development was high end, targeting inner city professionals. 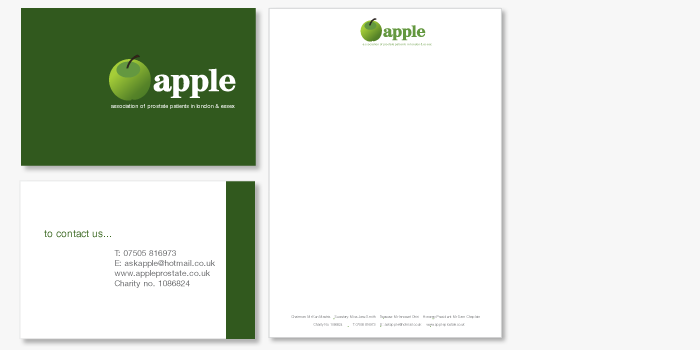 Apple is an acronym of Association of Prostate Patients in London and Essex so using an apple in the logo was an obvious choice, fortunately the apple is a wonderful symbol that is often associated with education. 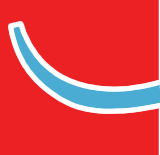 Our approach was to keep the logo simple and positive.